Possible FREE Orbit Gum at Rite Aid! 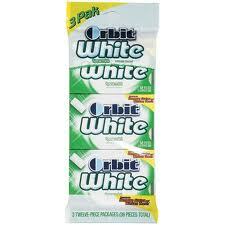 A lot of Rite Aids have Orbit Gum on clearance. If yours does, you can get some for free!